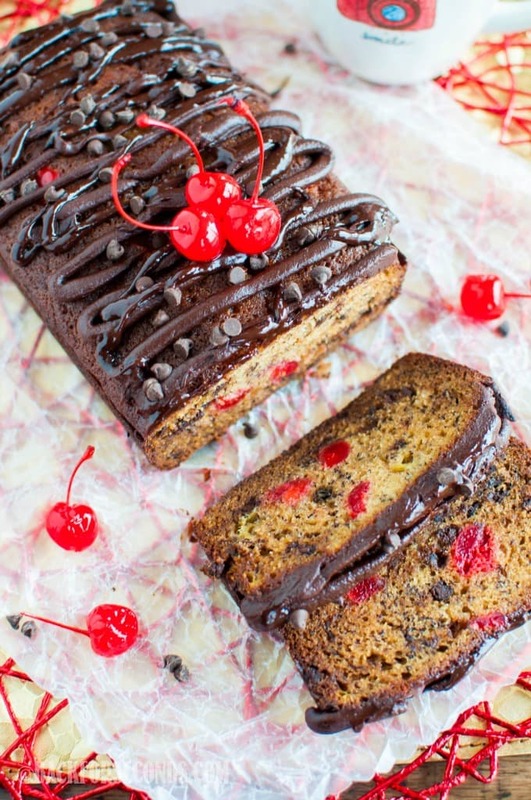 This Cherry Chocolate Banana Bread is so moist and flavorful, loaded with cherries and chocolate! 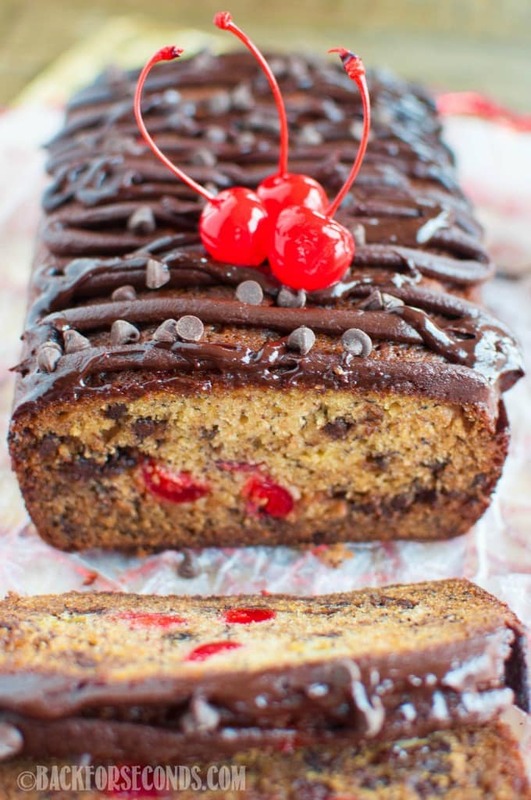 Chocolate ganache and cherries on top make it irresistible! This would be such a fun breakfast or snack for Valentine’s Day, don’t you think? 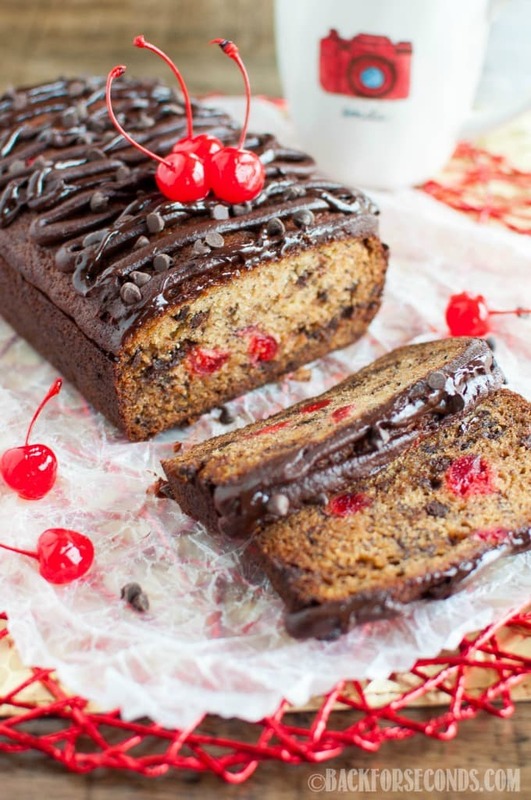 I mean, it’s totally perfect for any day, but there’s something valentine-y about cherries and chocolate! Anyone would love to wake up to this bread! 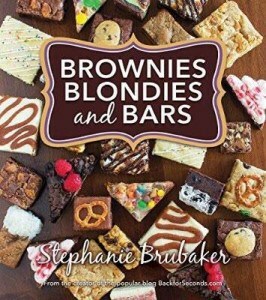 My kids all love banana bread/quick breads too, and they have fun helping be come up with new, fun variations to enjoy. This is for sure a new favorite, as well as The BEST Cinnamon Apple Bread, Banana Pear Bread, and Reese’s Nutella Banana Bread. 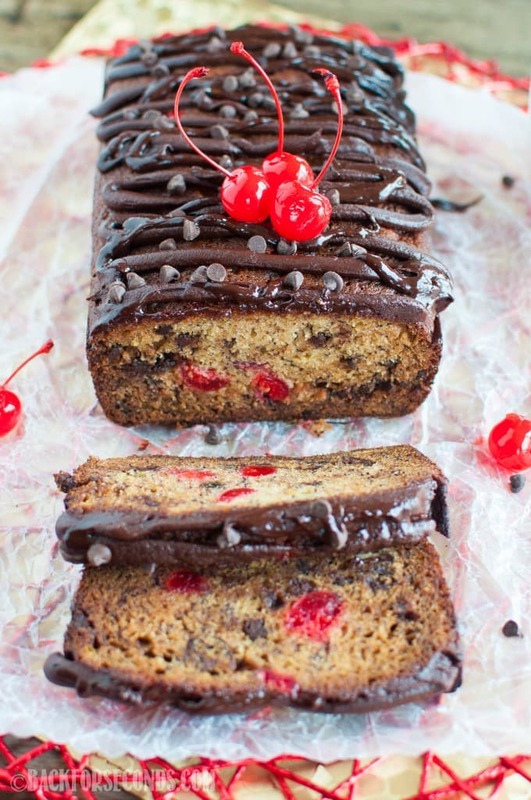 The chocolate topping is completely optional, but it sure makes this Chocolate Cherry Bread over the top delicious! Enjoy! I just pinned this because it looks amazing! Perfect Valentines day dessert!! 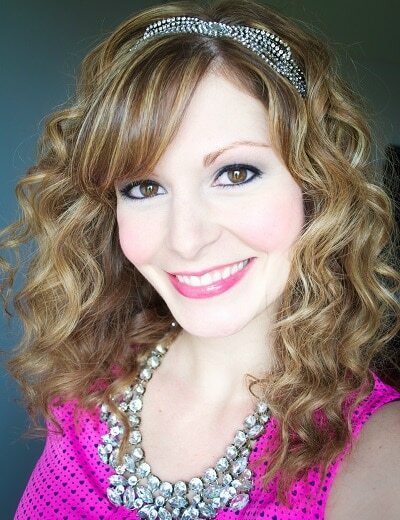 That is so pretty and I love this original twist! What a pretty bread! Love all the cherries throughout! This would be fantastic with my afternoon cup of tea!